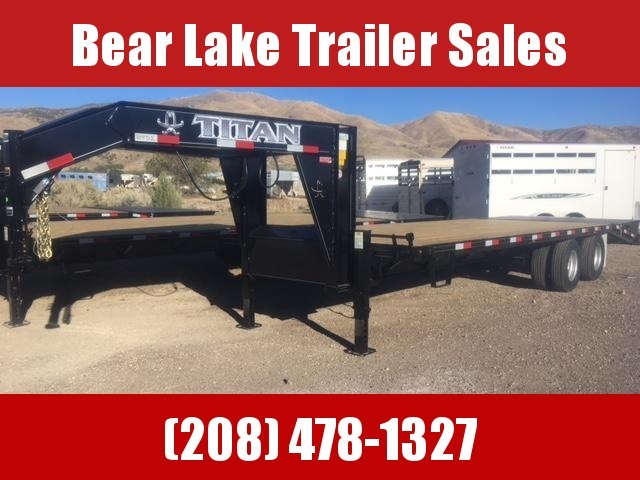 2019 Titan gooseneck tilt trailer. 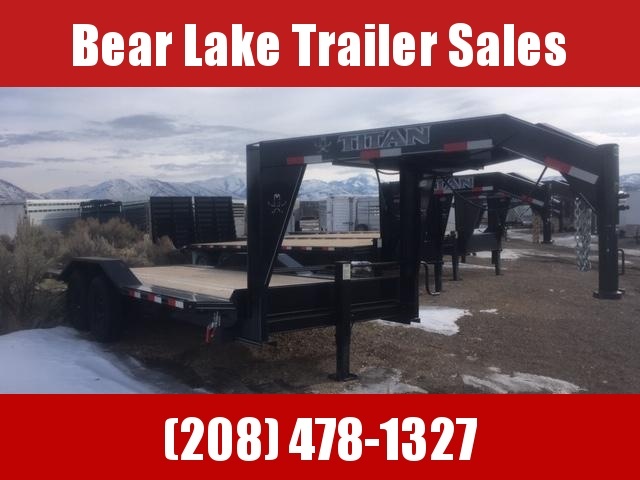 20' of deck that tilts. deck between fenders. 7k torsion axles. 5 year warranty. spare included. heavy duty 12k gooseneck jack. tilt deck has a valve to regulate the speed of the tilt ability.